Our RESOURCES tab contains a range of downloadable PDF files. For individual product data sheets, please click through to the product information page in the store view. Here you will find a description with an image and a set of product attribute information. On the top right of the page is a print page option. 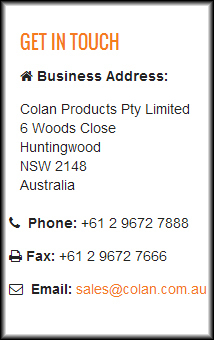 This allows you to print the product data listed on the page in a print friendly format.